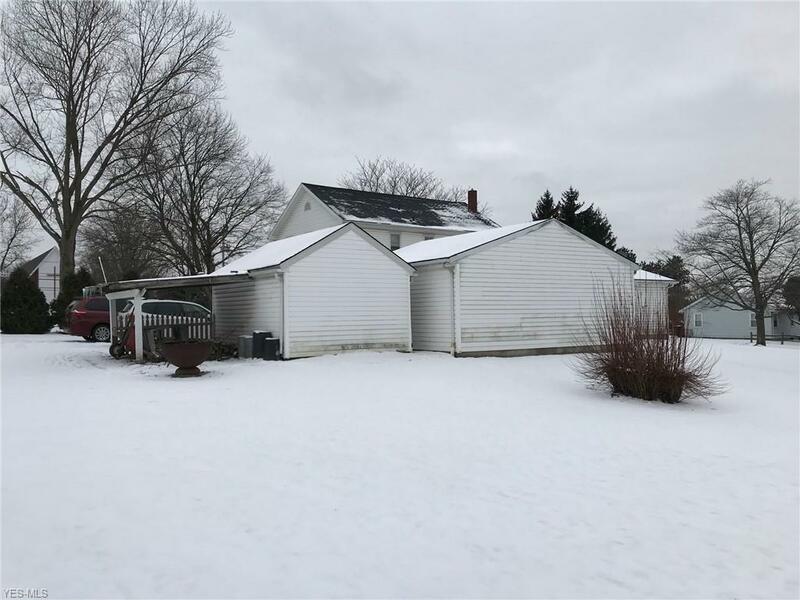 Description: MAJOR PRICE REDUCTION! 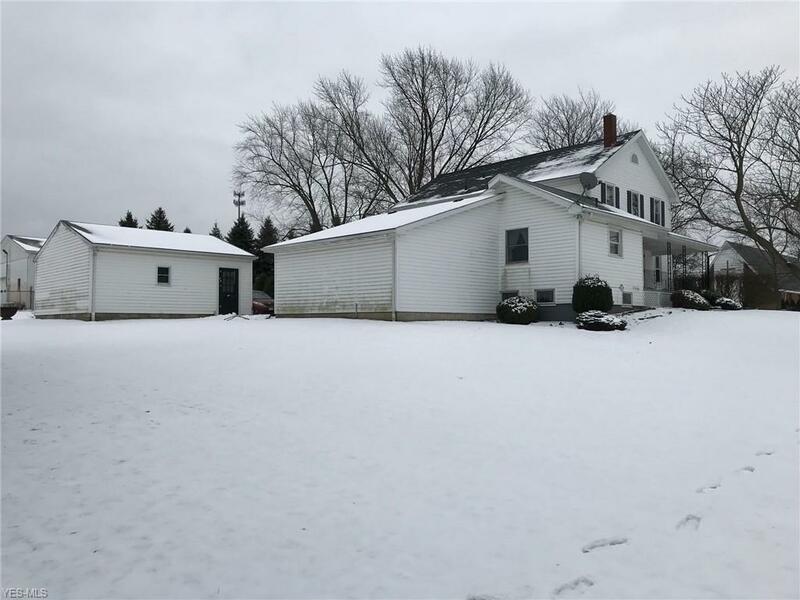 Located on 1.9 acres of land in Poland OH, this 5 BR century home has 3 full bathrooms, 3 laundry rooms (one on each floor), a full basement, 2 wood decks and a covered 23'x 9' porch facing west. There are 3 garages. 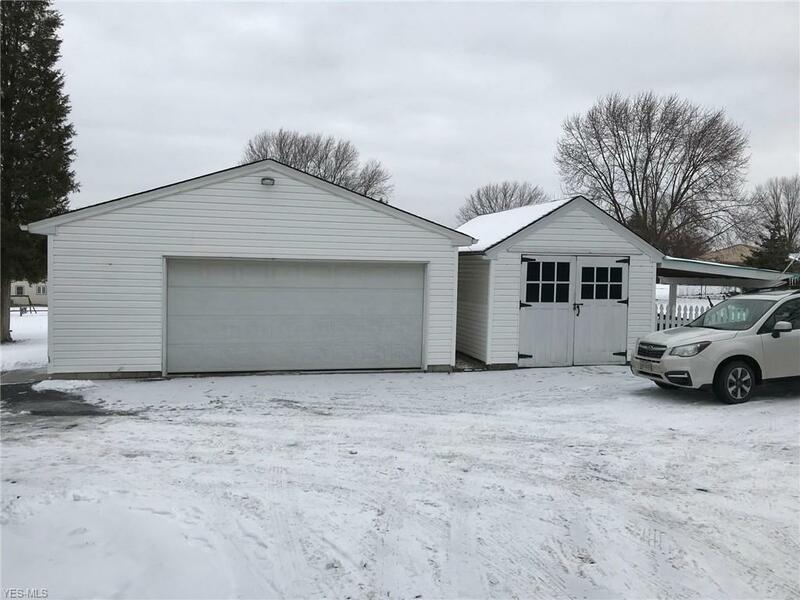 A 21' x 18' garage is attached to the house, and there is a 24' x 22' detached 2 car garage and a 18' x 12' one car garage with a 12' x 12' shed roof covering a patio area looking out over the large back yard. 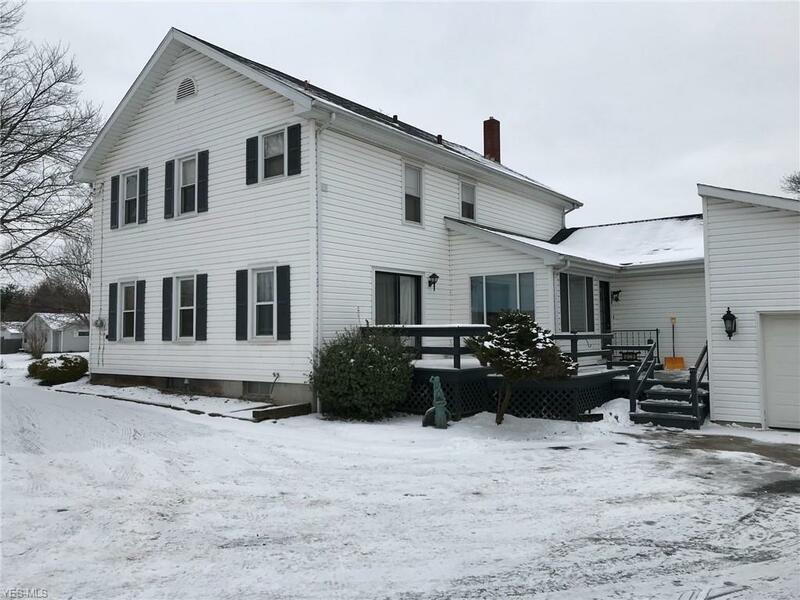 There are 2 master bedrooms, one, a 15' x 12' on the first floor, and a second 18' x 12' master bedroom on the second floor with an attached 15' x 9' full bathroom with a clothes washer and dryer. There is also a 15' x 9' laundry room on the first floor, and one in the basement. Convenient to shopping, restaurants and schools. A one year, 2/10 Home Buyer Warranty Plan is included. 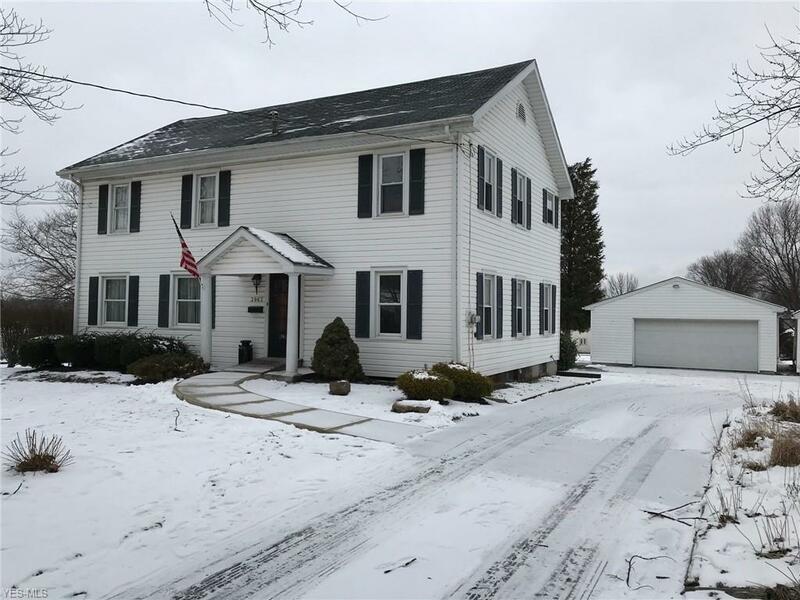 BUY-IT-NOW for $170,000 + a 10% buyers premium for a contract price of $187,000. 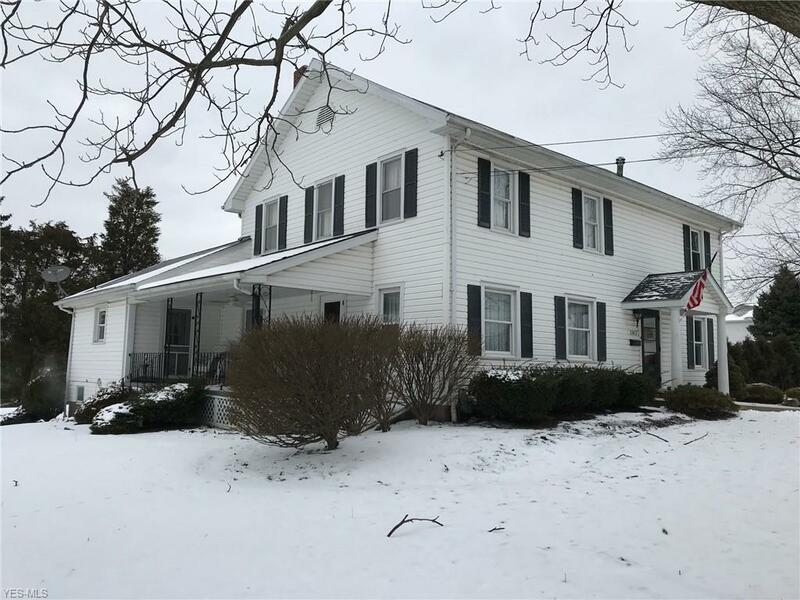 If not sold prior, will sell at auction with online, internet only, bidding closing on Tuesday, February 26th at 6:30pm on the listing brokers website for a minimum opening bid of $150,000 + a 10% buyers premium. TERMS: $15,000 non-refundable down payment with contract by certified check or wire transfer. Closing within 45 days. Selling by order of owner/trustee. Some personal property will sell in a separate auction.